Seller will contribute up to $6000 towards closing cost with use of preferred lender and title team! The best new address nestled on this 80-acre tract of pure outdoor living! 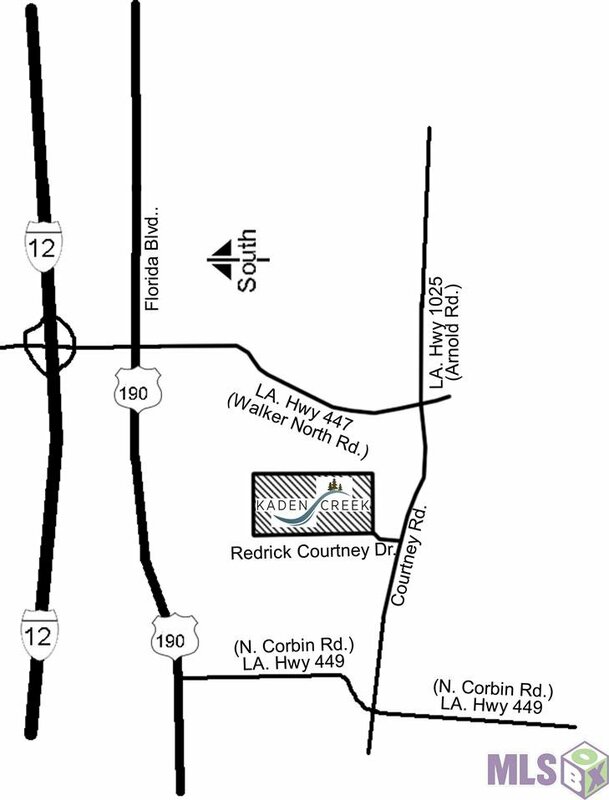 You will find Kaden Creek in Walker, Louisiana off of Courtney Road offering 1+ acre homesites. It’s a place where time moves a little slower, life seems a little simpler and fun comes a little easier. Choose from 61 total homesites of lake, wooded, interior and corner lots. Giving extra attention to oversized carports and garages. 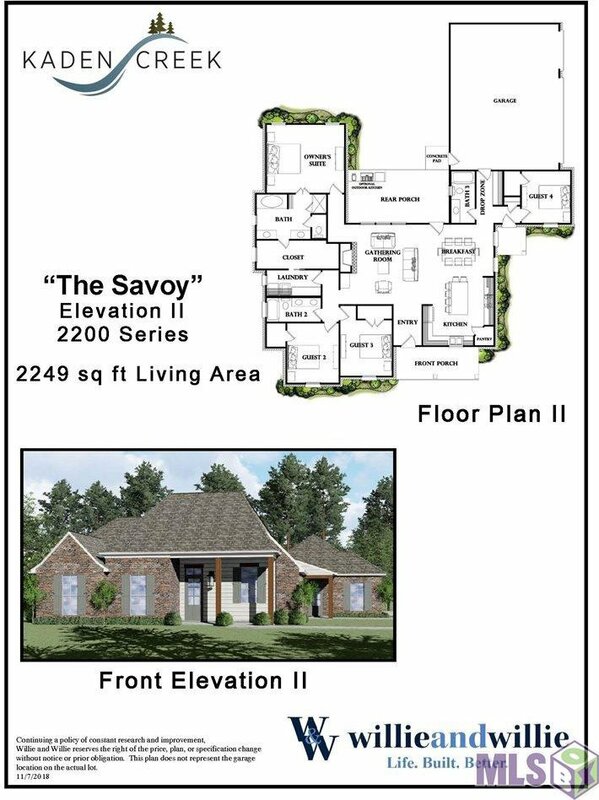 Offering Available homes, Presale, and Custom Lifestyle Opportunities. No flood insurance required. *Upgrade Savings not included in Sales Price: stub out for power, water, and drain on rear porch.